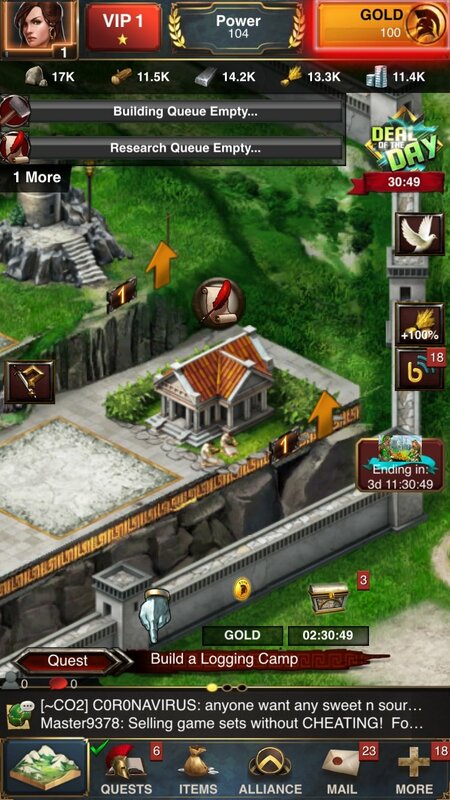 If you like strategy games similar to Clash of Clans, you have to download Game of War. Your goal? To fight against the invading kingdoms and become their new ruler. One of the best real-time strategy games. 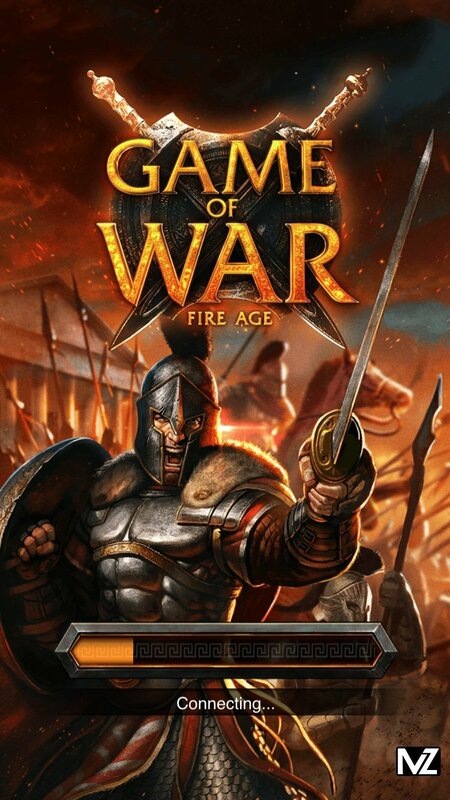 In Game of War Fire Age you'll fight in a real-time strategy game in which you have to defend yourself against your enemies, at the same time that you build and make your empire thrive. 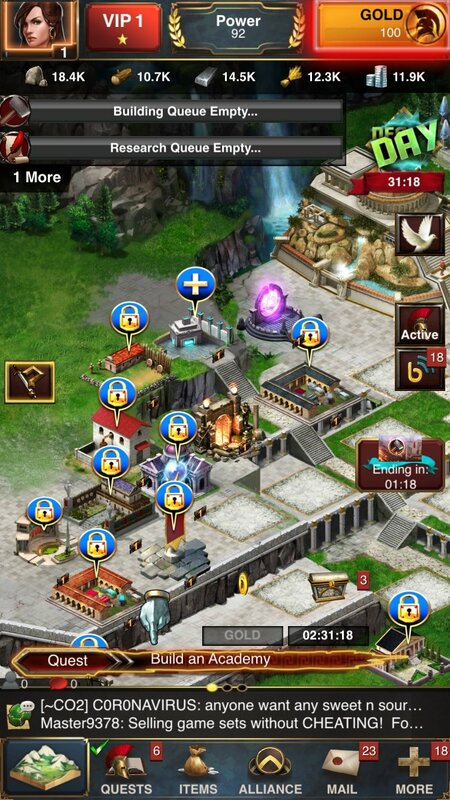 For such purpose you have to equip your hero with the best weapons available, so that he can take part in epic battles against humans and supernatural beings, and sail to victory. Defend your kingdom against hordes of invaders. Defeat the different monsters that dwell in your kingdom. Discover the gold temples that will provide you with a great source of richness. Unlock the VIP mode and get hold of special awards. 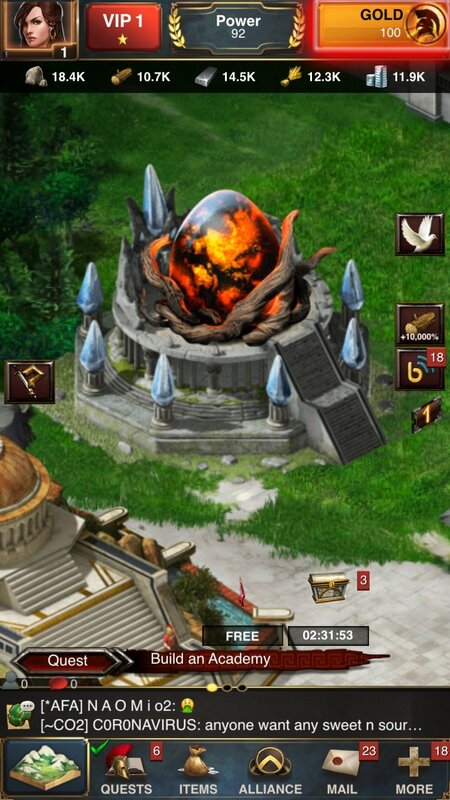 Fight battles in global events against players from all over the world. Discover how to build special traps. 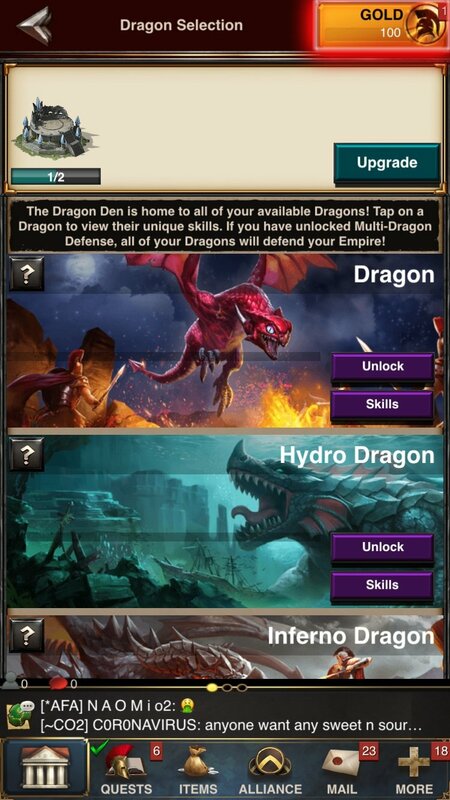 By downloading Game of War for iPhone you'll recover the spirit of classic real-time strategy games, but with the advantages of playing on more modern devices.